Is Your Ride Showing Signs of Wear and Tear? Did a severe hail storm damage your ride? Would you like to change your vehicle's paint color? If you've been searching for a trusted auto body shop in Billings, MT, look no further than MarZee's Auto Body & Paint. Our collision repair and auto painting team relies on more than 15 years of experience to fix any damage and improve your ride's appearance. 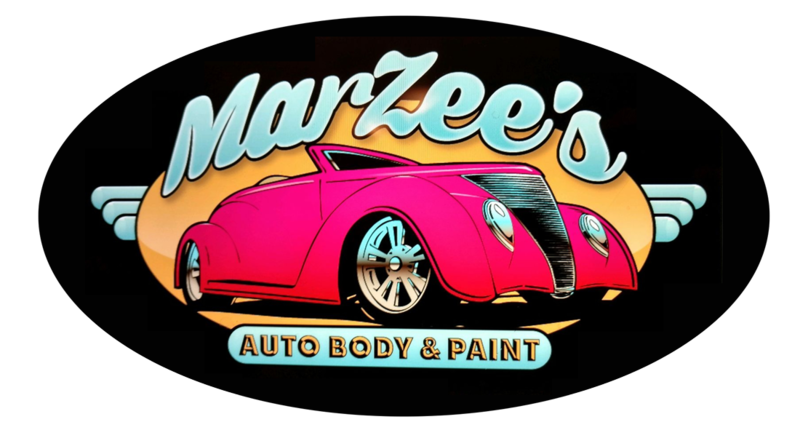 Get an estimate from MarZee's Auto Body & Paint right away by calling 406-534-8882 or 406-670-5446. We also offer auto refinishing and painting services. We can repair any make or model, and we work with all insurance companies.  Schedule auto repair services with MarZee's Auto Body & Paint in Billings, MT now. We take pride in offering top-notch painting services that won't break the bank. We use paint from Martin Senour. The color we use to paint your car will match the existing color exactly. You'll work directly with our auto body repair technicians to ensure that you know what to expect while your car is in our auto body shop. Breathe new life into your vehicle with painting and auto repair services from MarZee's Auto Body & Paint.  Make an appointment in Billings, MT as soon as possible. We offer a five-year warranty on our paint repair services. You won't find another local auto body repair shop that takes more pride in getting your car back to you in beautiful condition. Great Guy. Made an estimate and got the job done quick and for a good price. I would highly recommend Marzee's auto body for any collision work. Jason does some great work, highly recommended! I wouldn't take my car to any other auto body repair shop in Billings. You won't find a better local auto body shop. Great guy that does great work. Highly recommend him and his shop for any type of body work. There isn't another auto body repair shop that does a more quality job on collision repair and auto painting services in Billings, MT. Did you recently get in a fender bender? At MarZee's Auto Body & Paint we take great pride in offering collision repair, auto refinishing and paintless dent repair for residents of Billings, MT and surrounding communities. We are ASE certified in painting & refinishing and consider it a privilege to get your car looking like new. We are a family owned auto body shop and look forward to being your local provider of collision repair services. Nobody cares more about restoring your car to it's original beauty than the auto collision experts at Marzees Auto Body & Paint.